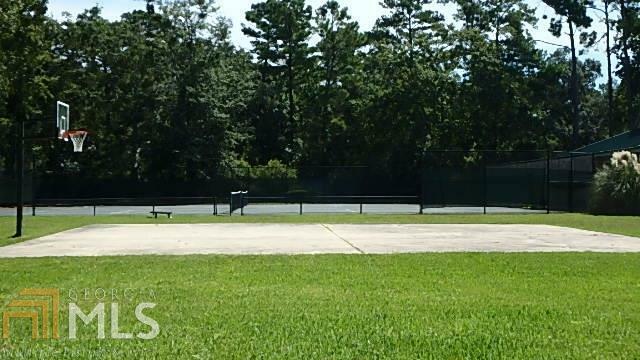 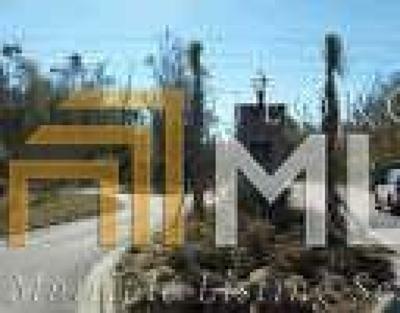 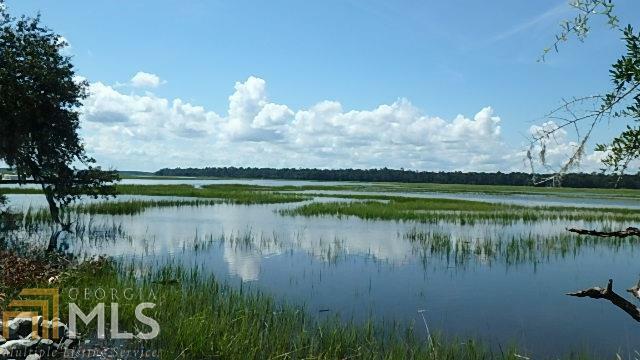 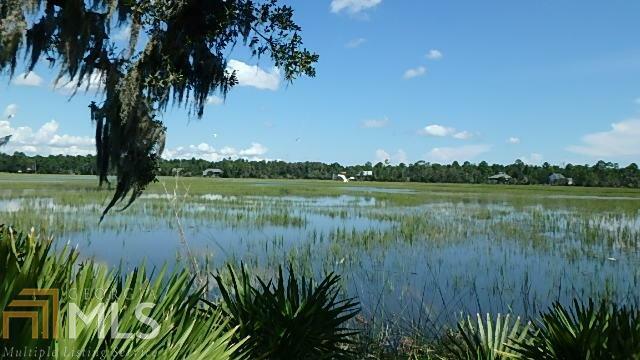 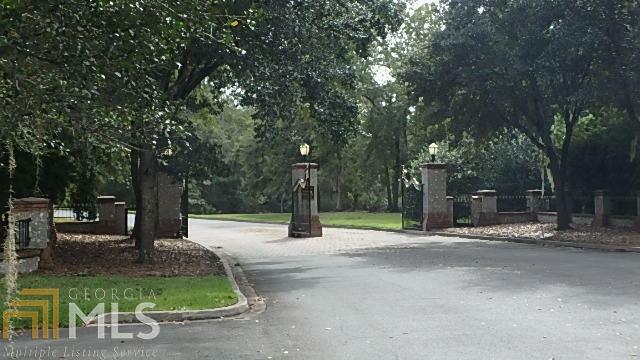 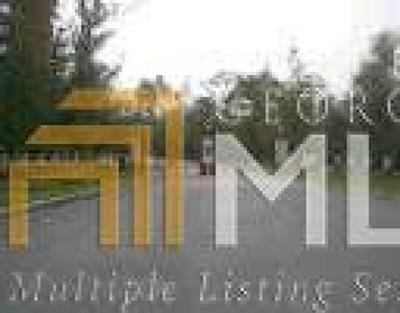 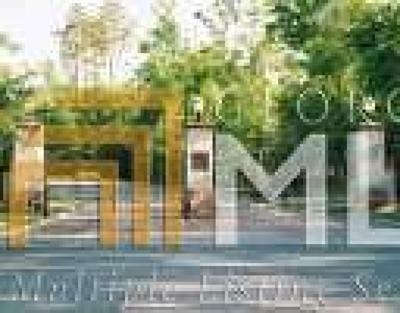 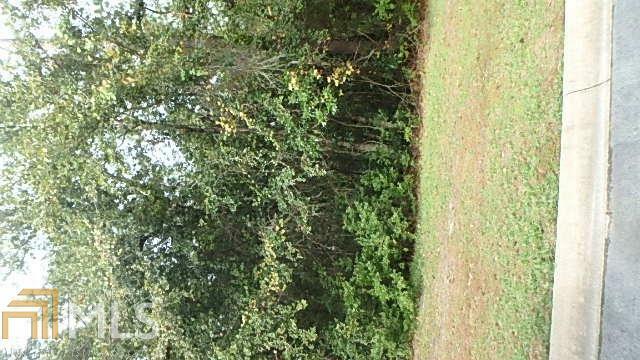 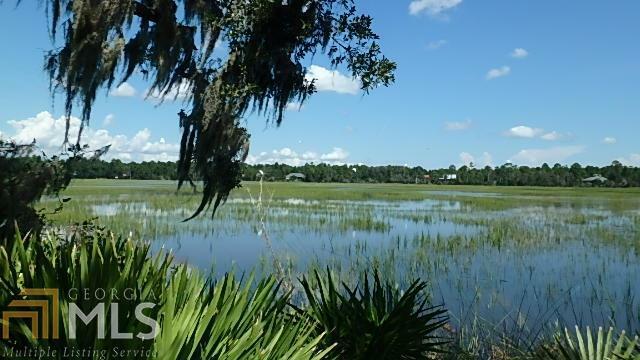 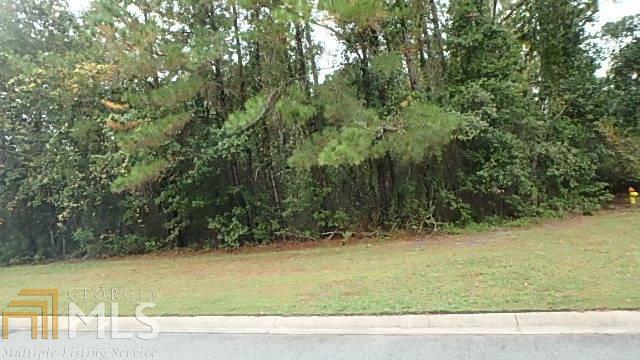 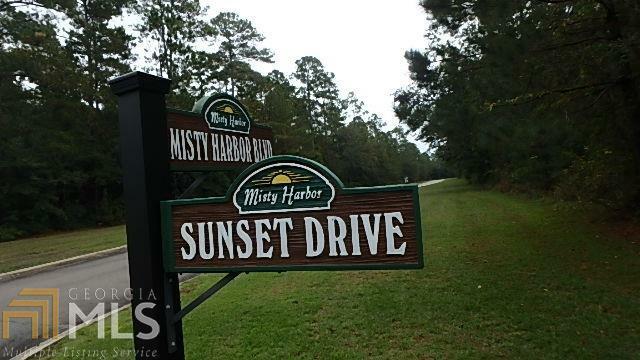 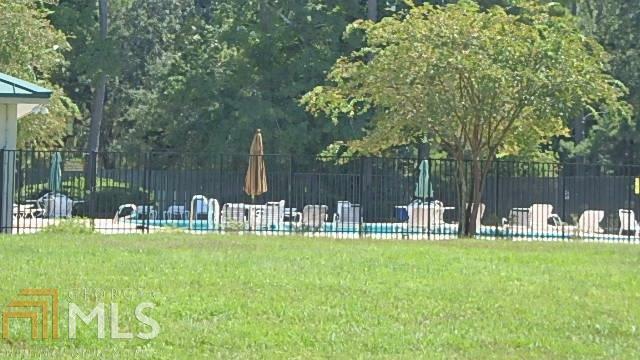 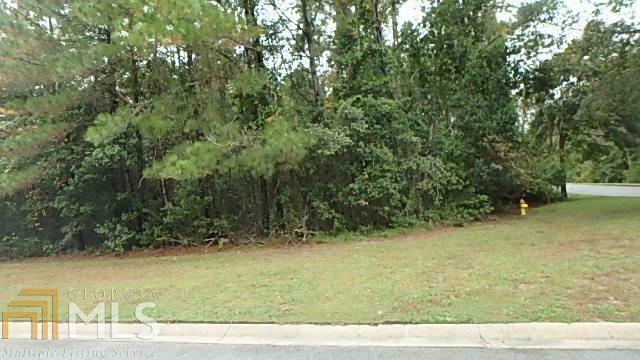 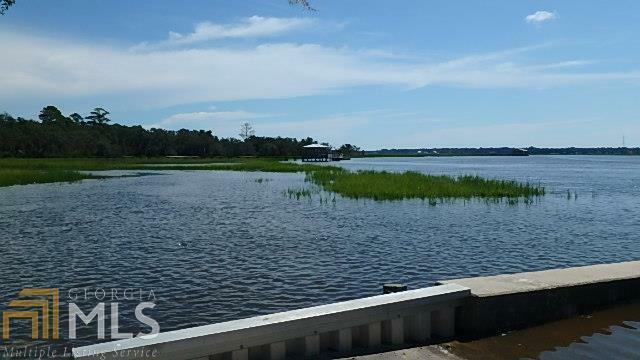 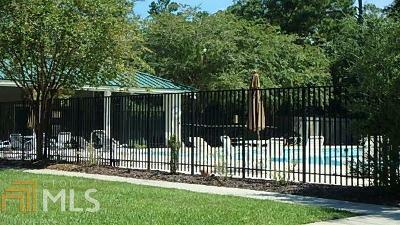 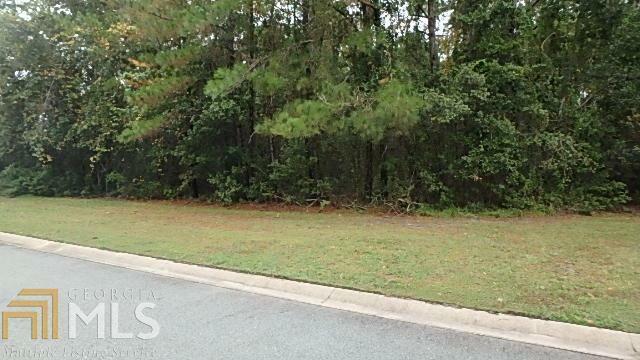 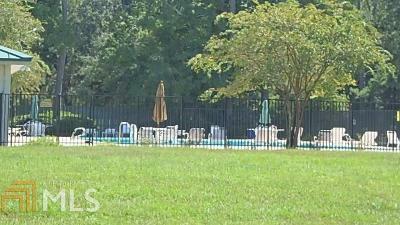 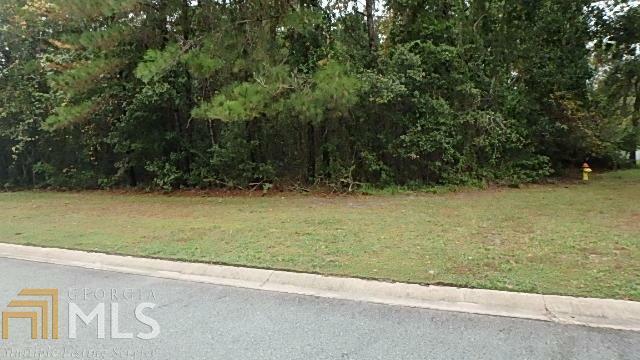 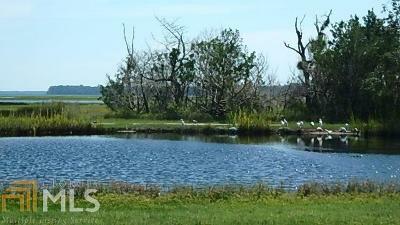 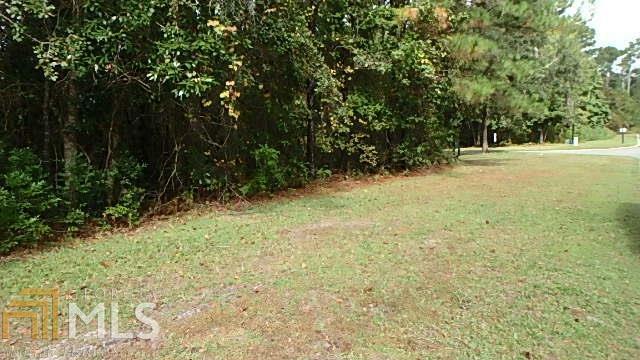 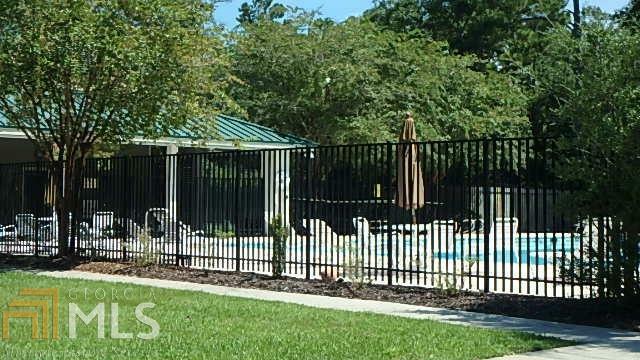 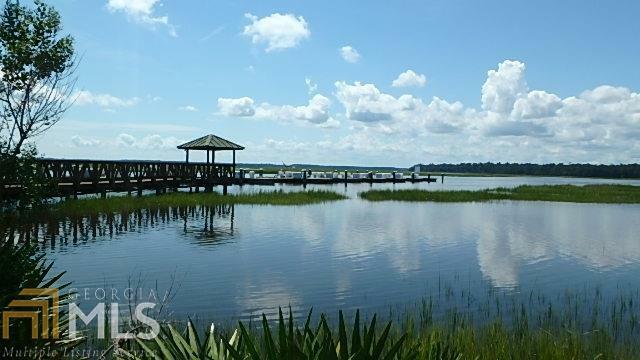 Beautiful Corner Wooded lot in the Gated Community of Misty Harbor. 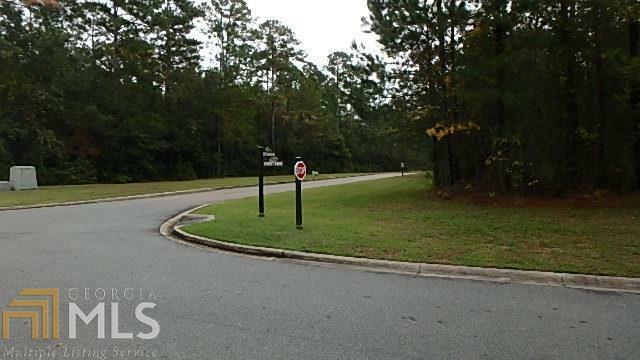 Bring your floor plan and build your dream home and enjoy the quiet community. 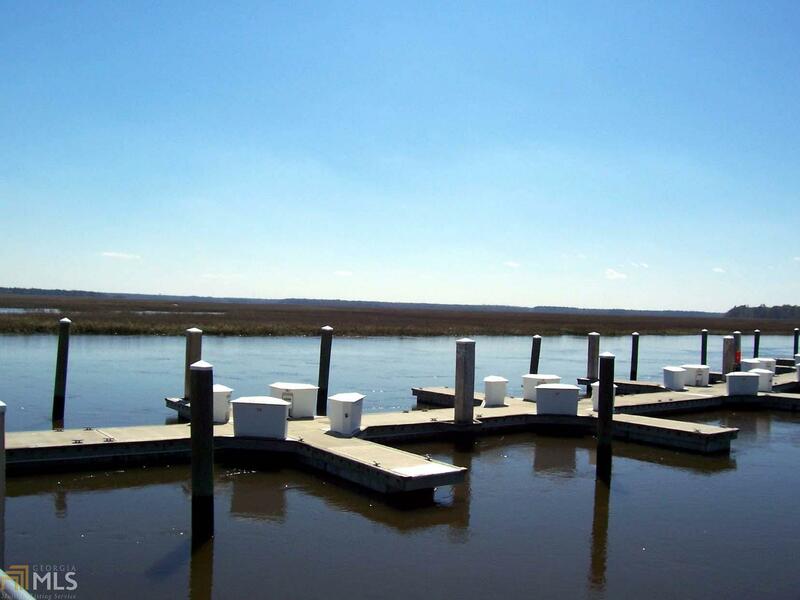 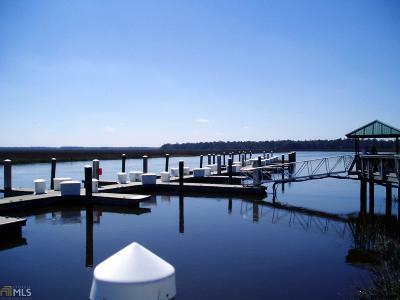 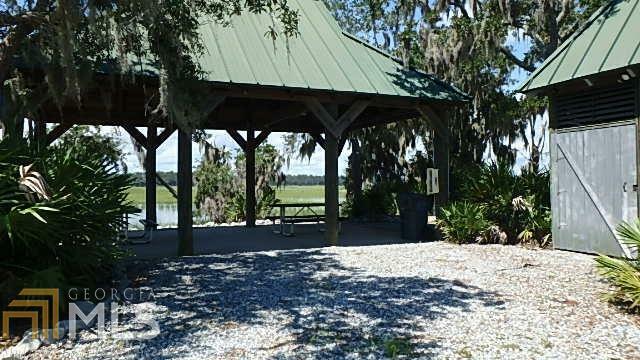 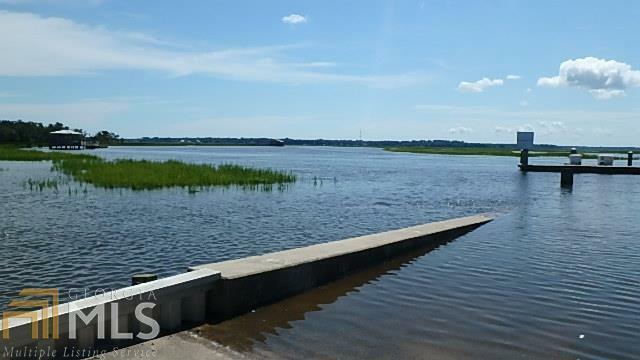 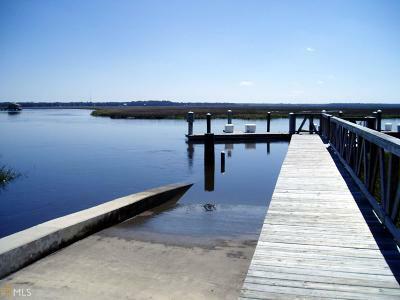 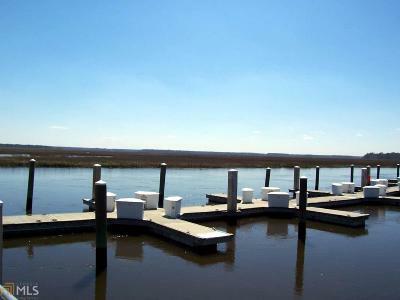 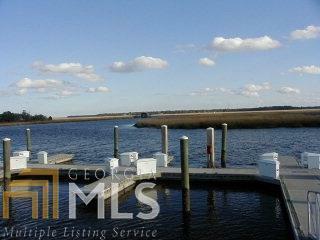 Bring the boat and launch it from the K1 slip and spend a clear summers eve on the Crooked River or Sadlers Creek.